One of the key reasons our mixed quads are as popular as they are is because we can offer a full range of sizes which are suitable from age 6 upwards. 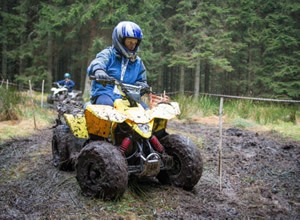 By offering Mixed quads at a scout camp it adds an activity which everyone can have a go on from Age 6 to age 16+ who use our full sized quads. We make sure our motorised activities are kept in great working order as we have our own Mechanic who checks everything over before they go to a camp. 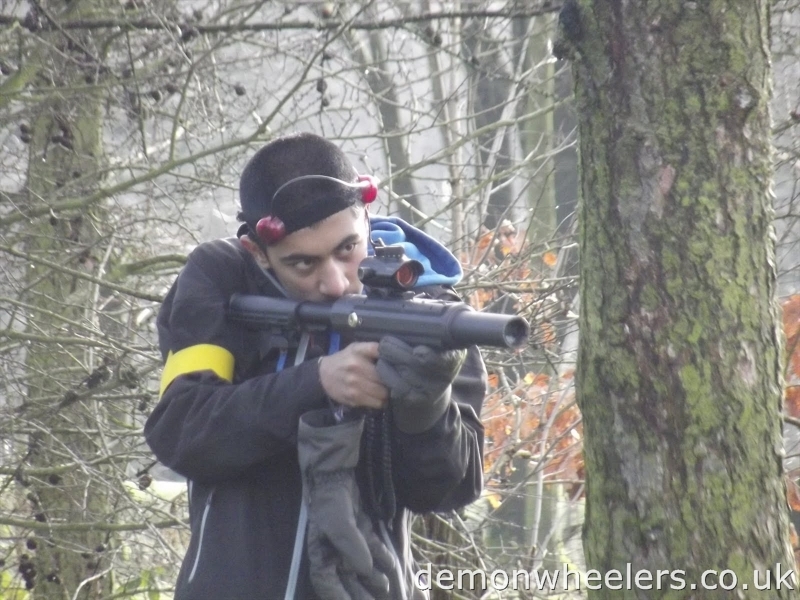 Laser tag is a simulated war zone where your scouts can do battle over objectives to see who will emerge victorious. 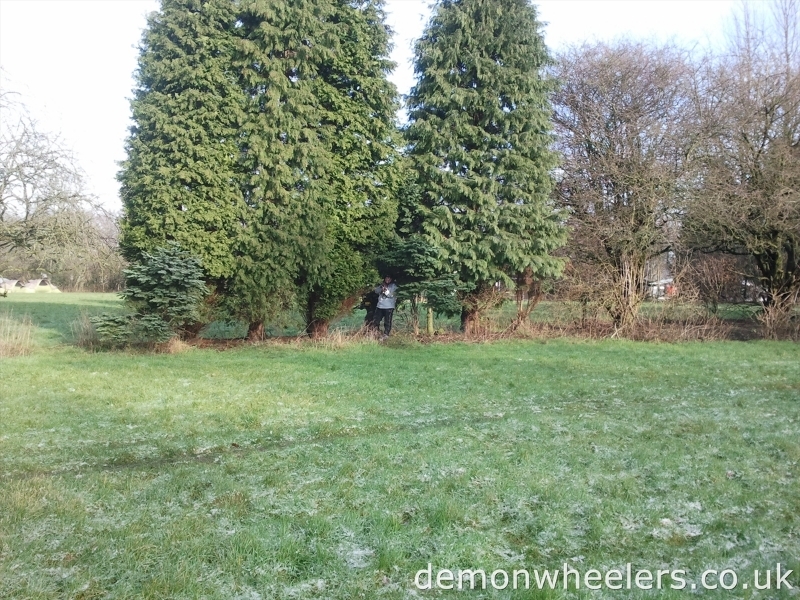 Laser tag can be run in woodland or any open spaces as we can bring obstacles to hide behind. 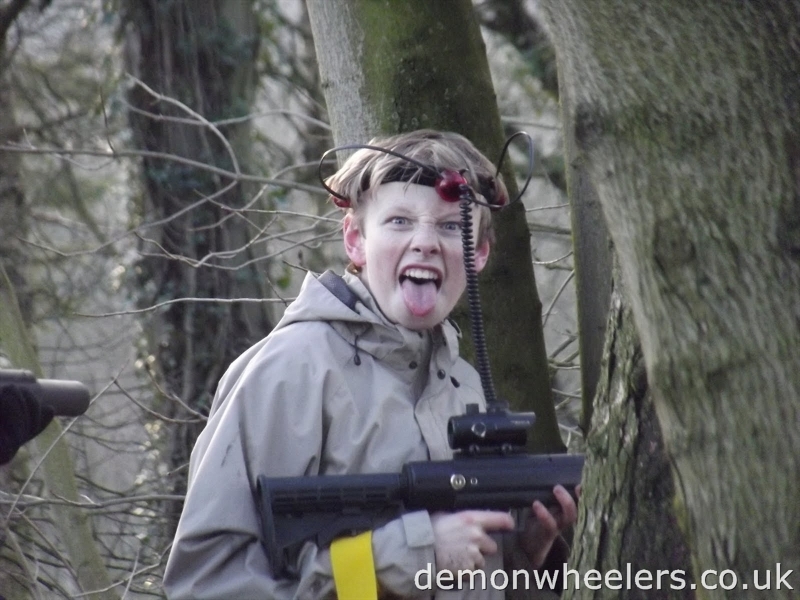 Laser tag helps teach scouts to work together and can be run for scouts and cubs age 10 and upwards. 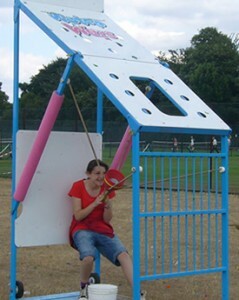 Water wars is hugely popular in the warm summer months where you use the slings in the cages to fire water balloons at the opposing team. Water wars are very popular with a wide range of ages. It’s a Knockout is the ultimate event for a hot summer day. Inspired by the Hugely popular TV gameshow of the same name. Teams will compete across a range of games to win points with the aim of becoming the champions. Every team has a joker they can play to earn double points on a specific game. We can vary the games which we use in It’s a knockout and the only guarantee is…..You WILL get wet. Hovercrafts are really popular among older scouts and explorers as they offer a unique experience which is not offered in many places. Hovercrafts offer an experience never to be forgotten. A very interesting and adrenaline fueled activity for your groups to experience. 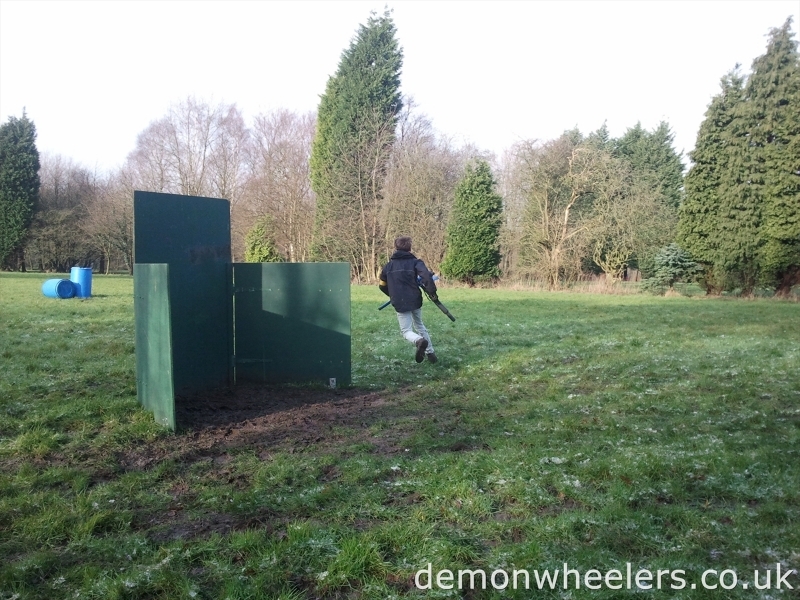 Although Archery and Crossbows are strictly two different events we often offer these events as one activity. While Archery and crossbows both require a different skill set we offer them together to give Scout groups the option to try two activities at the same stand. 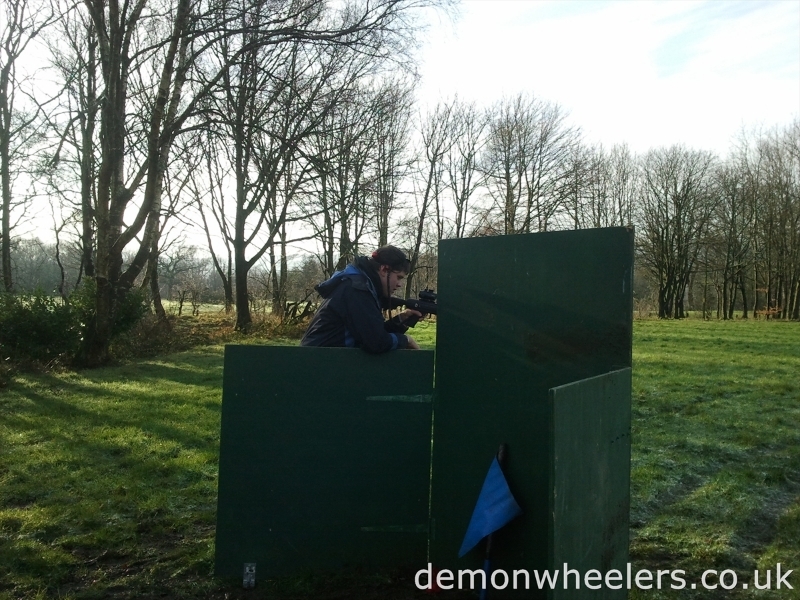 These are hugely popular all year round and are a great test of skill. Human table football is a large inflatable version of Table football where you get to be the players. Teamwork is the name of the game as you will be attached to the bars on the field and must work together to move left and right. Only the goalies stand alone in this five-a-side game of football. This event is a firm favourite with those who take part and it’s a fun team activity where good teamwork and communication coupled with a little skill will see your team emerge victorious. Argocats are like nothing you or your scouts will have ever driven. Argocats have 3 or 4 wheels on either side and are skid steer. 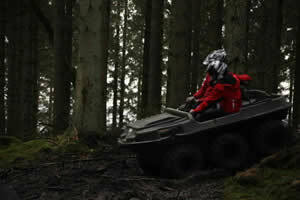 Agrocats can also drive on land or water and traverse some quite steep terrain. You’ll be given full instructions by our trained instructors. Once you have mastered the controls you will use these new found skills to navigate around the various humps, bumps, lumps and other obstacles on the course. One of our most popular activities are our range of Team building events such as The Crystal Collection. Team building for scouts helps to teach teamwork, improve communication and helps to develop many other attributes which are extremely useful through the scouts later working life. We make sure all of our events are fun for those taking part as well as informative. Inflatables at scout camps come in many different shapes and forms from those used in It’s a knockout or for Human Table football. Every year we supply a number of other inflatables to Scout camps throughout the country from gladiator joust to Bungee run or an Inflatable assault course and everywhere in between. 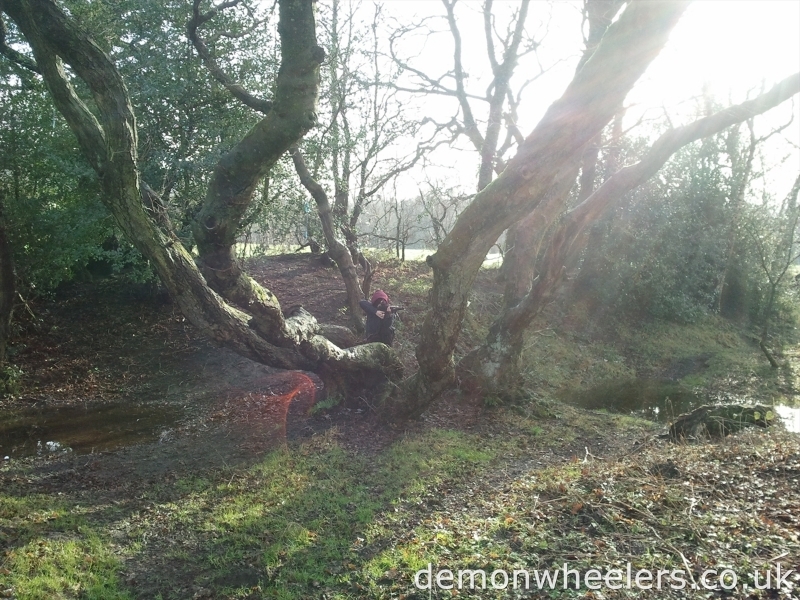 Follow Demon Wheelers: Google+, Twitter & Facebook. We also have a Scout activities Twitter account.